Strategy, execution, culture, mindset, and tactics all belong together. They are without a doubt the most important practices you can track against to see long term success. This is true with start-ups, giant government entities, schools, and more. HOW you achieve success is built by focusing on these practices, zero stop. 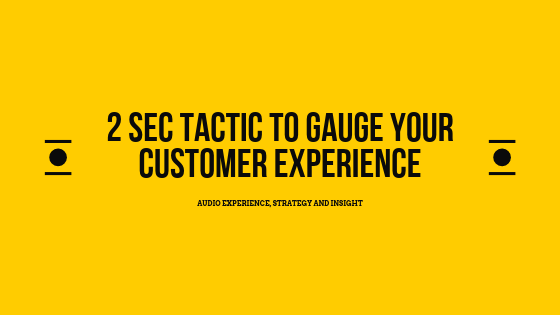 But .. let’s get practical, how can you get a sense if you are customer focused. Why does customer focus matter? Well, that is ALL that matters. Without your customers you are bankrupt or overthrown from being in power. These customers need to be happy, satisfied, and even overjoyed if possible. Customer focus in this context means you value what they value, and strive to give them the most value as possible when they give you their time, attention, and cash. Pick up the phone, google the number on Google Maps, and call. Now .. see what happens. People drop off without finishing the menu / navigation system (a dead straight sign you are losing their interest and have a newly frustrated customer). Super tactical and so much more to share in this area, but so massively vital. Get this right and you’ll save time and money on the generation and lifetime value of them too. Next post: How did they get hacked?